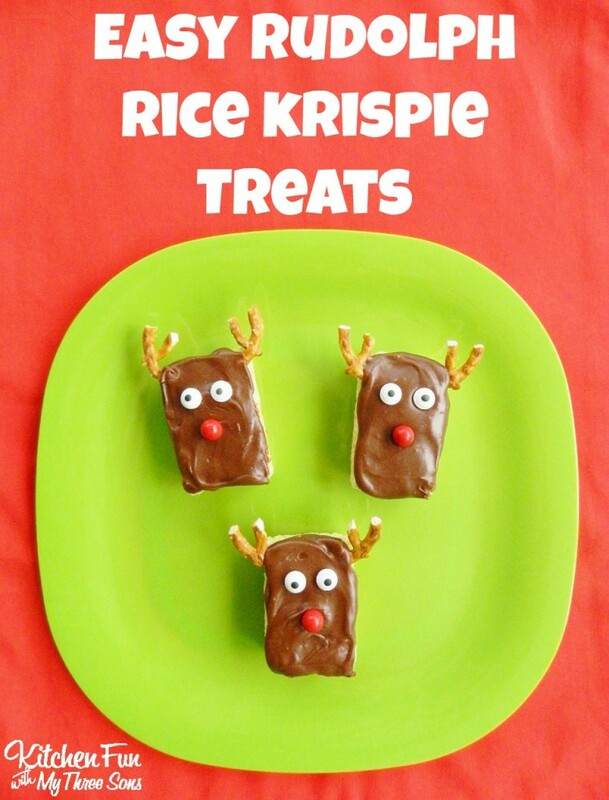 We created these Easy Rudolph the Red Nose Reindeer Rice Krispie Treats for one of my boys Christmas class parties at school & they take minutes to make using pre-made Rice Krispie Treats! 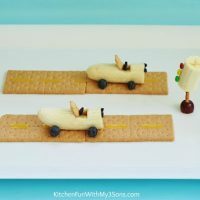 Break your mini pretzels in half & press them in the top sides of the Rice Krisipie Treats. 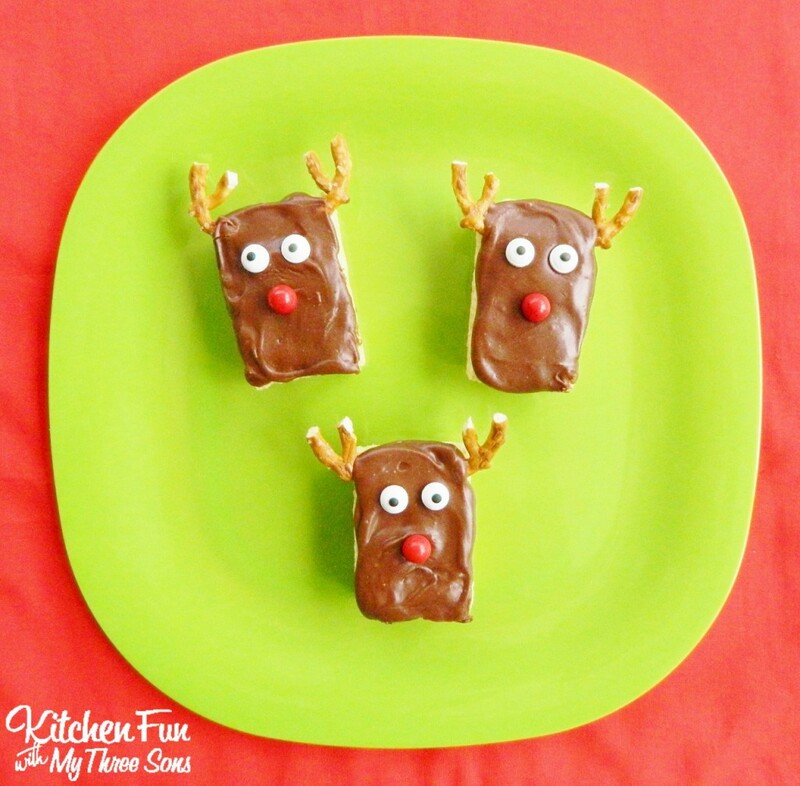 Frost the tops of your treats using your chocolate icing. Press on the eyes & nose. How easy is that?!! You can make your own icing of buy it pre-made. 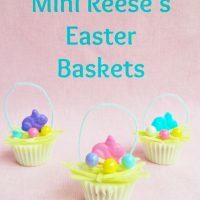 We made a ton of these in just minutes & the kids will also love making these all by themselves! 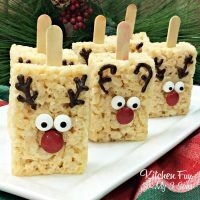 If you like our Easy Rudolph the Red Nose Reindeer Rice Krispie Treats…make sure to check out our other fun food ideas HERE! Next Post » Huge Holiday CASH and Fitbit Flex Wristband Giveaway worth $1,000!